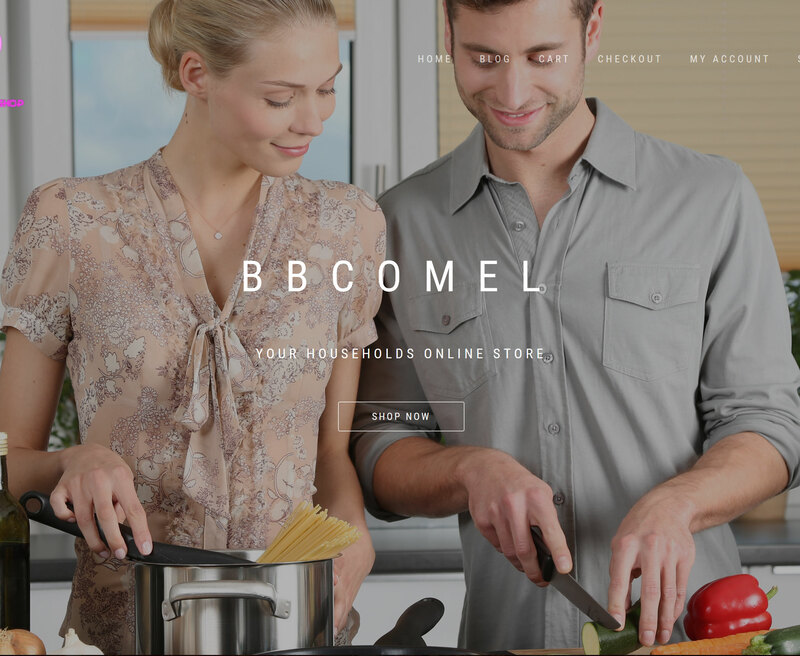 www.bbcomel.com is an e-commerce website powered by woocommerce. They are selling households products imported from China. We have setup their store to sell in-stock items and also dropships from aliexpress.com. 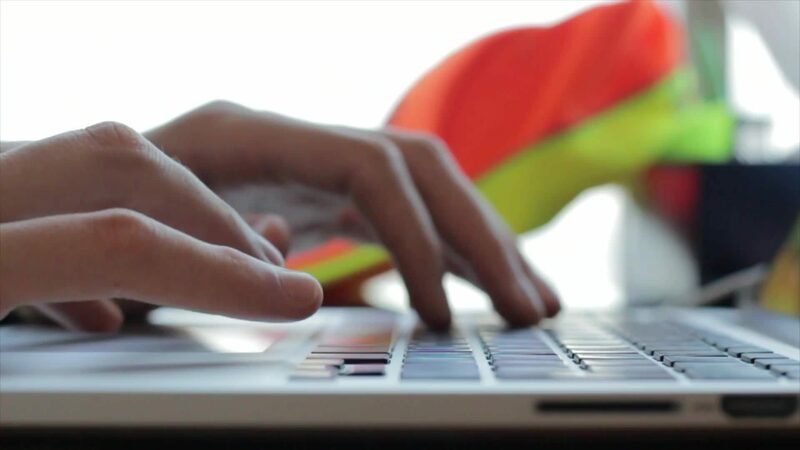 The client really loves the experience that their having in managing sales through the website rather than on their facebook page.